One of my favorite series is being made into a movie. 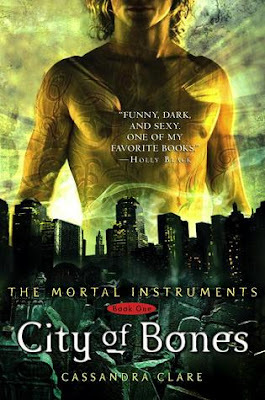 Don’t miss The Mortal Instruments: City of Bones, soon to be a major motion picture in theaters August 2013. 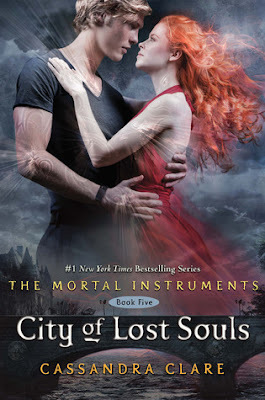 Love is a mortal sin and the secrets of the past prove deadly as Clary and Jace face down Valentine in the final installment of the New York Timesbestselling trilogy The Mortal Instruments. The Mortal War is over, and sixteen-year-old Clary Fray is back home in New York, excited about all the possibilities before her. She's training to become a Shadowhunter and to use her unique power. Her mother is getting married to the love of her life. 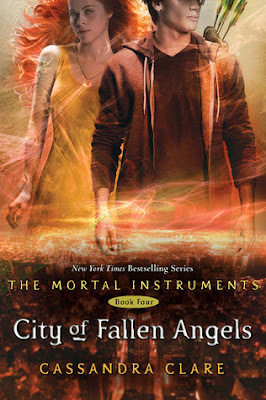 Downworlders and Shadowhunters are at peace at last. And - most importantly of all - she can finally call Jace her boyfriend. 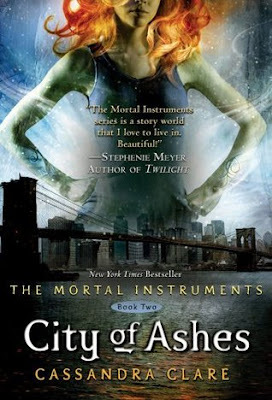 Someone is murdering Shadowhunters who used to be in Valentine's Circle, provoking tensions between Downworlders and Shadowhunters that could lead to a second bloody war. Clary's best friend, Simon, can't help her. His mother just found out that he's a vampire and now he's homeless. 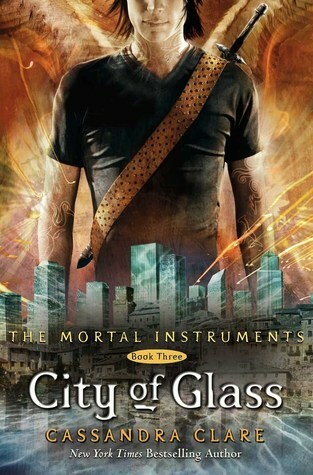 Everywhere he turns, someone wants him on their side - along with the power of the curse that's wrecking his life. And they're willing to do anything to get what they want. At the same time he's dating two beautiful, dangerous girls - neither of whom knows about the other one.